Almost everybody dreams to live in a most luxurious and beautiful house, which are very expensive and only few can live this dream. Though, money plays the big role. 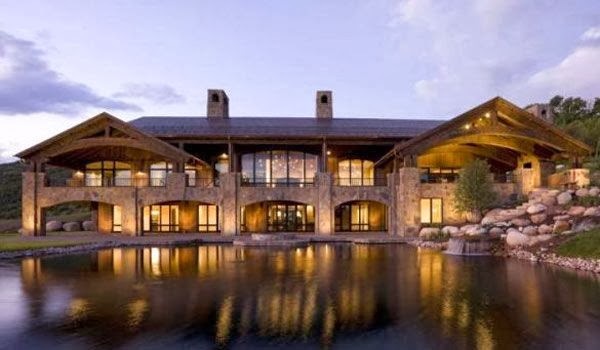 Here is the list of top 10 luxurious and most expensive houses in the world in 2014. Scroll down! 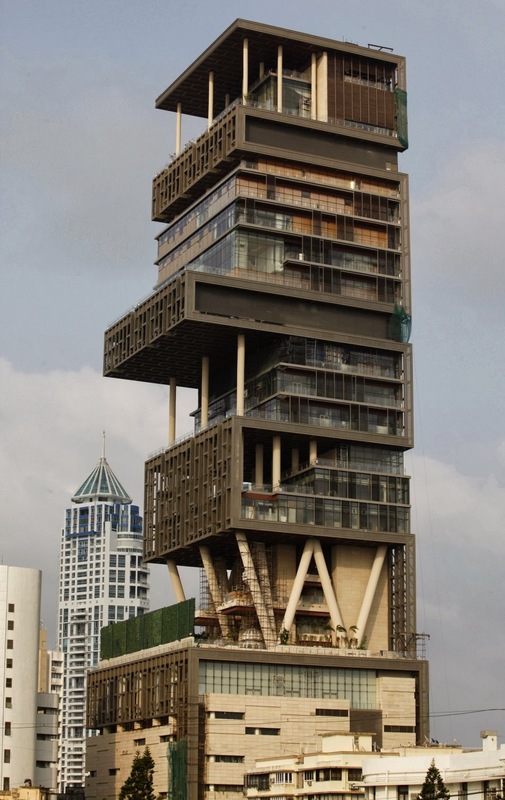 27th floor house which is owned by Mukesh Ambani (Chairman of Reliance Industries). It is being maintained by almost 600 individuals. 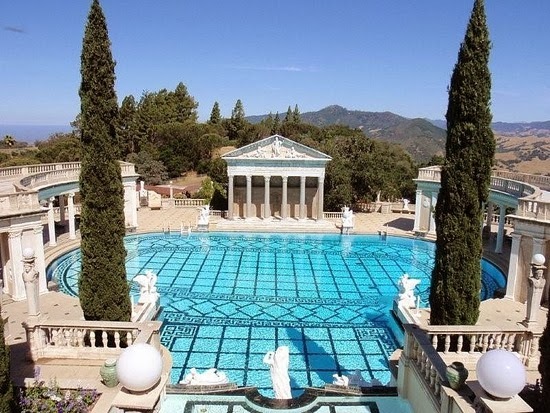 It is designed by Julia Morgan. Now it has above 1,000,000 visitors annually. It is one of the most expensive houses in Ukraine, and was first bought by Ukrainian business women named Elena Franchuk. 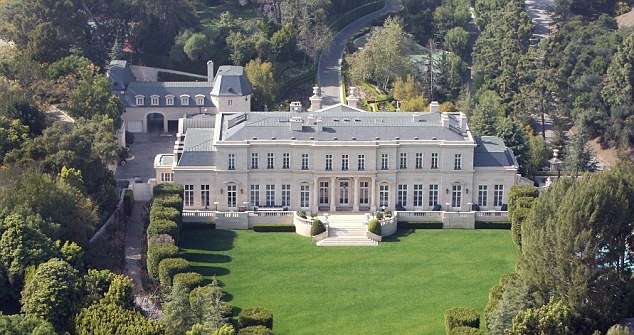 Most expensive house in USA which is now owned by Heiress Petra Ecclestone. It worth 1$50 Million now. This is also a most expensive house in USA. Covering the area of around 95 acres, having 15 bedrooms, 16 bathrooms and own car wash area. 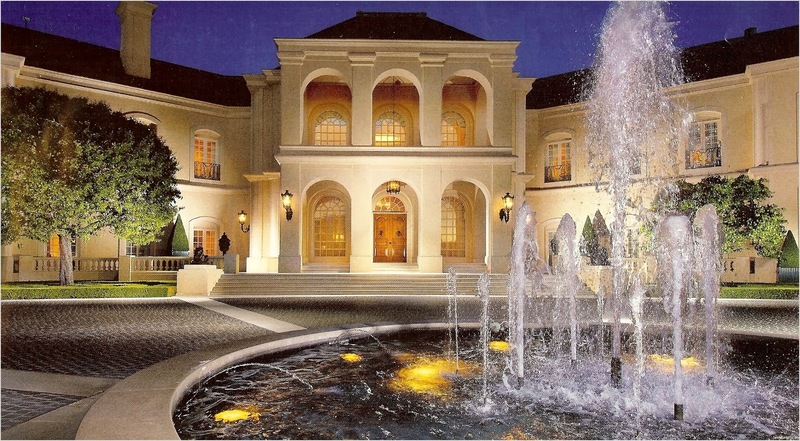 Most luxurious house in USA. Having 7 bedrooms, Jacuzzi, Mountain view bar and indoor pool. This mansion covers around 65000 square foot, having 12 bedrooms, 15 bathrooms, theater for 50 people almost, gym and a pool house. 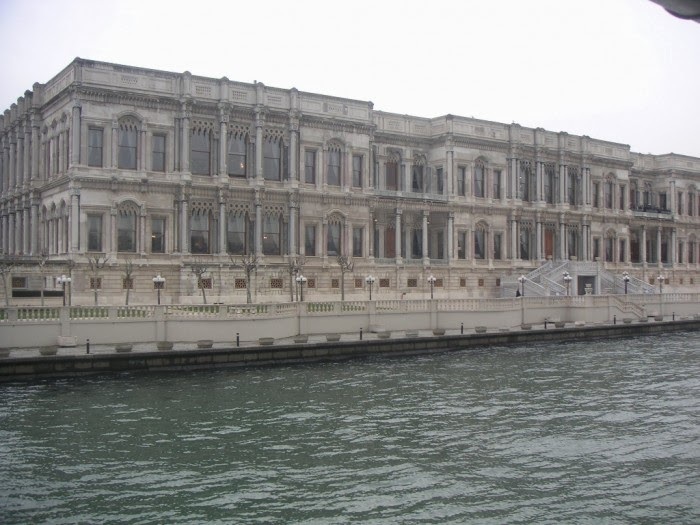 Most expensive house in Istanbul, constructed with wood-choice. 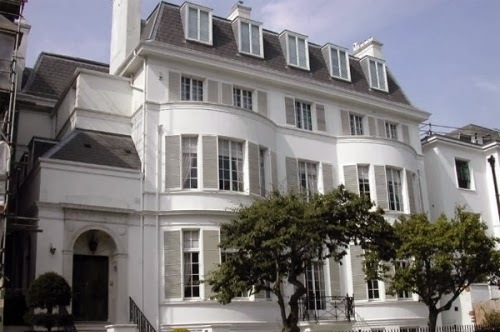 It is the most expensive house in London, having a Turkish bath for around 20 people, 7 bedrooms, beautiful kitchen and a garden covering around 2 acre, along with a pool. 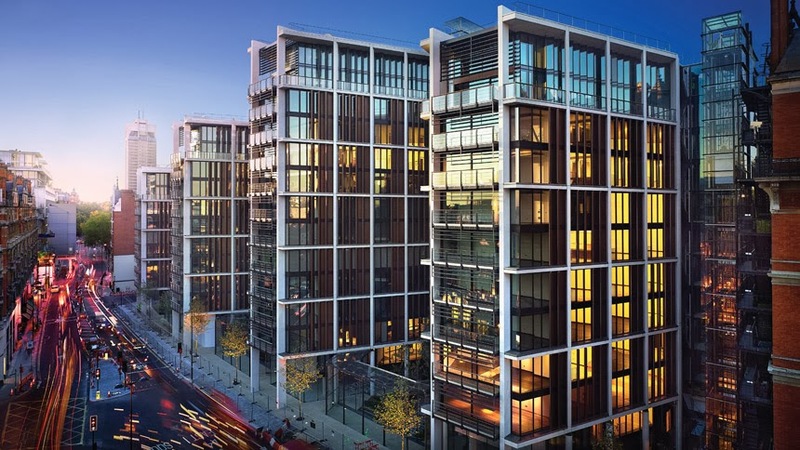 This is the list of top most expensive houses in the world in 2014. Hope you've enjoyed!